If you're a frequent shopper at Jeanswest, sign up to the loyalty program and start receiving between 5-15% off your purchases. Platinum membership is by invitation only where members will receive exclusive benefits. 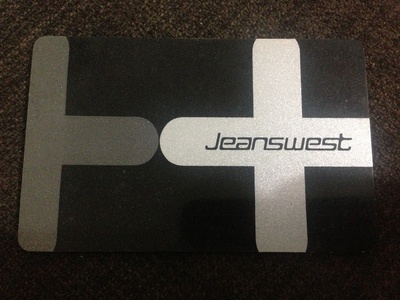 Pick up a card at your nearest Jeanswest store.